It’s that time of the year again, when we shed our winter selves to embrace the sunshine and warm-weather vibes. But if you’re trying to live a healthier lifestyle — whether it’s eating well or getting a good night’s sleep — how can you put your best foot forward? There are a number of gadgets that can help make the journey toward a more balanced life easier and a lot more fun. Here are my top tech picks to help you feel healthy this season. In exercise and athletics, proper recovery is often undervalued. 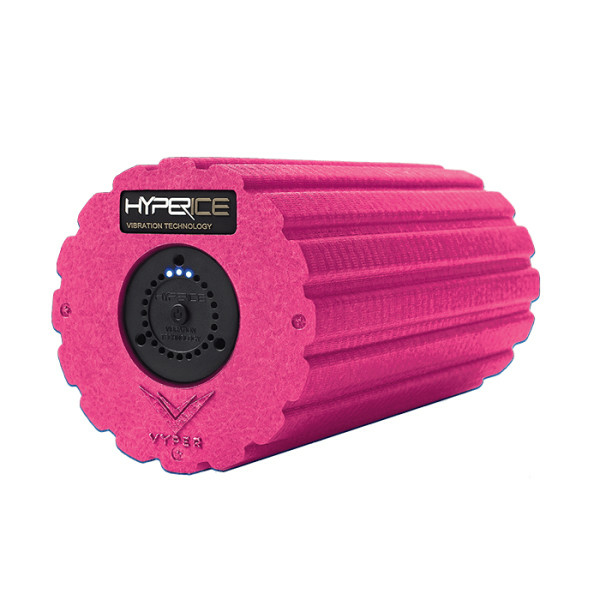 The Vyper is a roller device that uses pressure and vibration to loosen muscles post-workout. I was skeptical at first, but I decided to give it a try after I learned that it’s used by countless elite athletes. The rigid indents on the foam really help get into the tissue and, I can vouch after an intense day at the gym, the Vyper dramatically reduces soreness and stiffness. The company’s website provides informative videos on how to use the device on various muscle groups, including feet, shoulders, calves and the lower back. 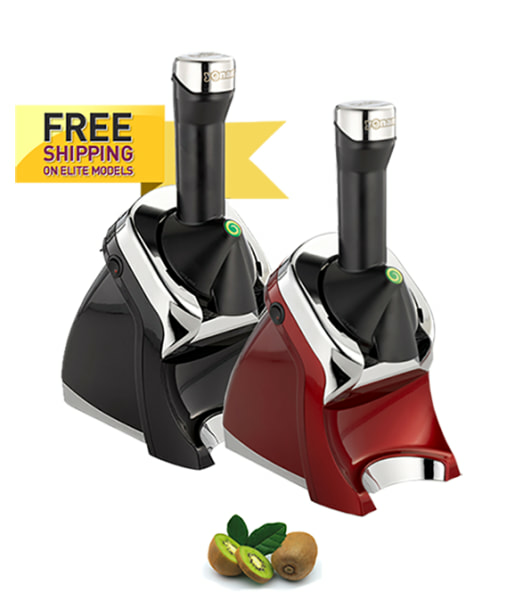 It operates with three different speeds and comes with rechargeable lithium ion batteries that last up to two hours. This is a gadget I use nearly every day. I often have trouble deciphering the ingredient list on ice cream and sorbets, but now I can control everything that goes into my frozen desserts! With the Yonanas, I simply place my favorite frozen fruit into the unit and out comes smooth, delicious soft-serve ice cream with no added sugar, milk or other additives. It’s so easy and delicious. Pro tip: I recommend allowing the frozen fruit to thaw for a few minutes so that it’s easier to put into the machine. I’m always trying to increase my water intake, but it’s difficult when I’m on the road. But KOR Nava solves that problem. This water bottle has an embedded, coconut-based filtering system that makes ordinary tap water taste wonderful. 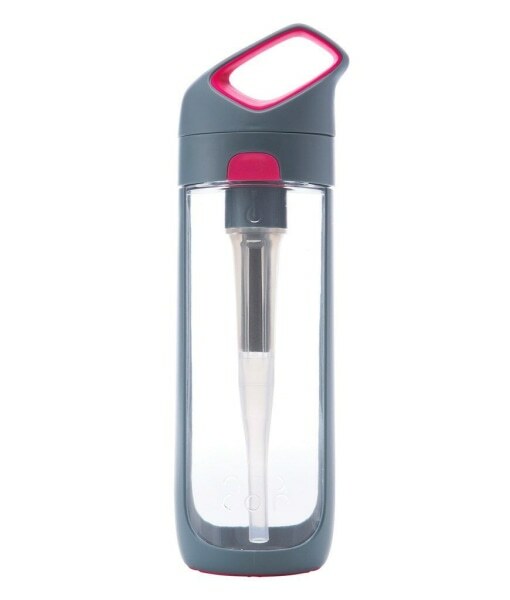 Second bonus: I’ve found other filtered water bottles frustrating since the liquid comes in at a trickle, but the KOR Nava has a patented “Easy Flow” system that provides generous output even after a serious run. 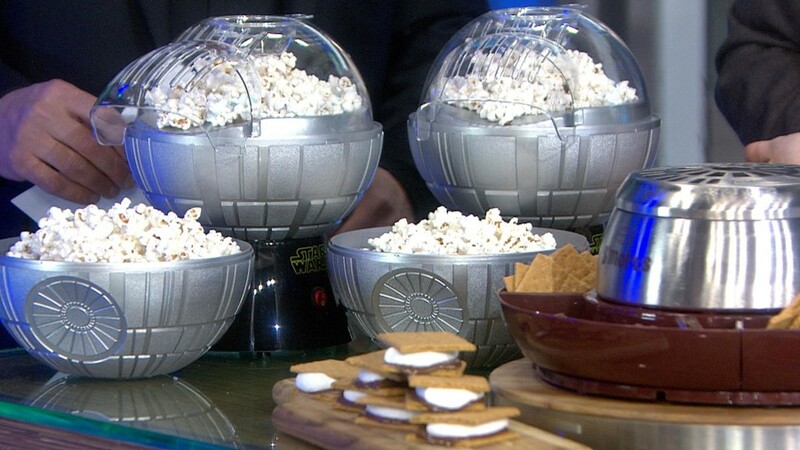 Plus, it’s sleek and modern-looking, so you’ll feel proud to carry it around. I regularly focus on how technology can help us feel healthier and more beautiful. MatchCo is one of my favorite finds, as it completely fulfills this mission. I’ve experienced a lifelong frustration trying to find the perfect foundation for my skin tone, usually ending up with a shade that’s either a bit too light or too dark. 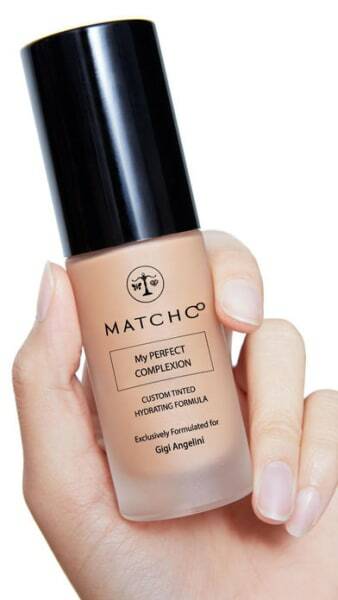 The innovators at MatchCo use smartphone technology to customize foundation to your exact skin shade. I was a little skeptical at first, but the process is very easy and accurate. Just download the app and follow the instructions, which guide you to tap your skin with your phone in a few key areas. The app aggregates all the data, and within a few days you will receive a beautiful bottle of foundation in the mail with your name on it! The color is perfect and makes my skin look flawless. The Polar is my top choice in fitness trackers because it takes data to the next level by providing personalized training guidance and, in my opinion, the most accurate data via its heart-rate monitor. 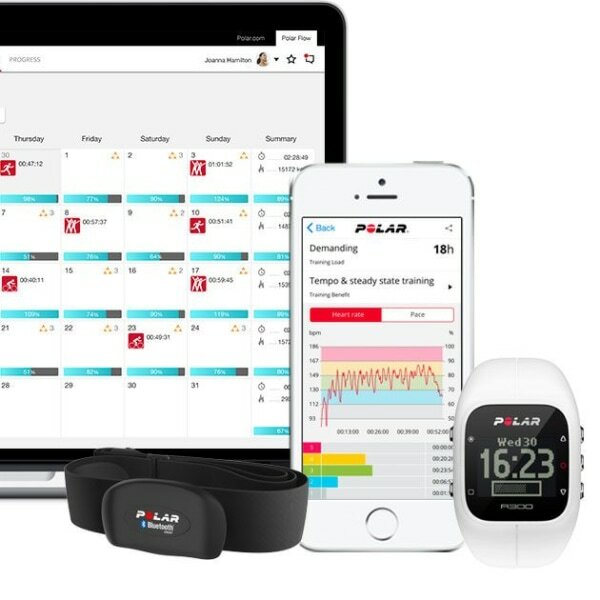 Polar Smart Coaching monitors your heart rate and pace per mile in real time, then gives simple recommendations on how to maintain your workout goals (like “jog for another 20 minutes”). This device is perfect if you’re preparing for a running event, from a 5K to a marathon, as it helps you build a step-by-step personalized training plan. I recommend Polar because it not only tracks your data, but also keeps you motivated to constantly improve your stats. Home is an oasis that should optimize personal health and comfort. 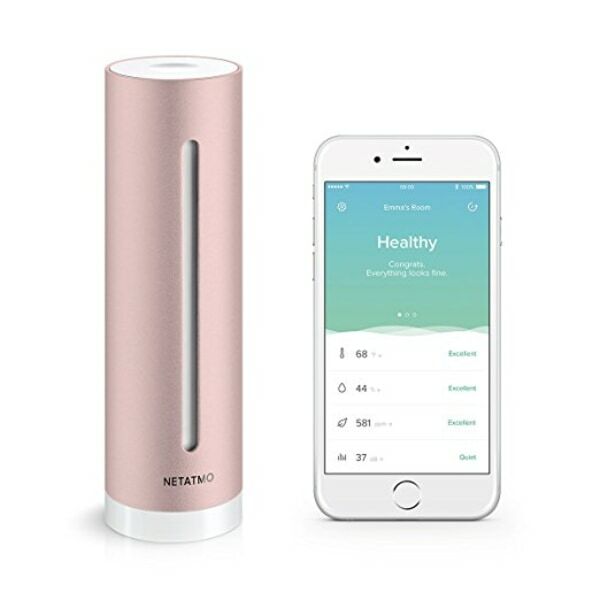 The Netatmo helps maintain a healthy indoor environment by constantly monitoring four key conditions: humidity, air quality, noise level and temperature. The Netatmo sends an alert if there’s any potential problem, and even gives advice on how to remedy the situation. For example, if a member of the family has asthma, he or she can be particularly sensitive to humidity fluctuations. If the room becomes too humid, the Netatmo will send an alert and recommend turning on the air conditioner or the dehumidifier. It can be operated remotely and has an easy setup process that doesn’t require a subscription or a monthly fee. I especially like its sleek column design, which looks attractive in any room. The benefits of mediation and relaxation are well documented, but I’ll be the first to admit that in this fast-paced world, I have trouble getting into the zone. 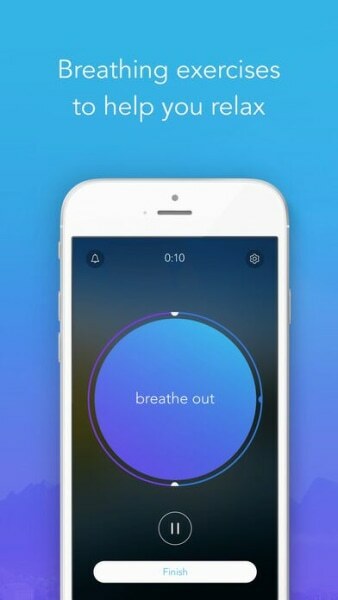 The goal of calm.com is to provide structure with daily programs of guided meditation or relaxation techniques. If I take just a few moments to do some deep breathing or listen to nature sounds, I immediately feel the positive impact on my day. Pro tip: This is a great option to bring some much-needed Zen when traveling.